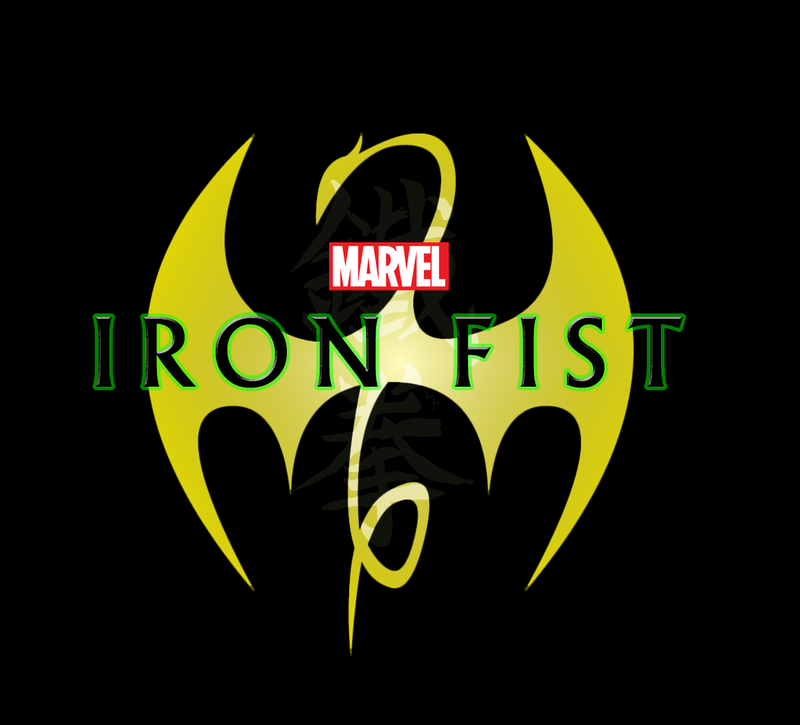 The immortal Iron Fist, heir to an immense mystical power from the faraway land of K’un L’un, is still on-track to appear in a Netflix series like his buddy Luke Cage before him. Rumors have been swirling for a few months, not doubt helped by absolute silence on any casting and pre-production movement, that Marvel Studios and ABC Studios were having trouble developing the announced Iron Fist series and were, instead, looking to scrap it. As the rumor goes, the exceptional positive response to actor Jon Bernthal’s casting as Frank Castle, appearing as the primary antagonist in season 2 of Daredevil, has had the Disney cousins considering a Punisher series in Iron Fist‘s place. 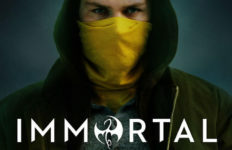 Supposedly, the concern was that the mystical elements of the martial arts show wouldn’t wash with the more grounded nature of the other three series that the studios have produced for the streaming service. 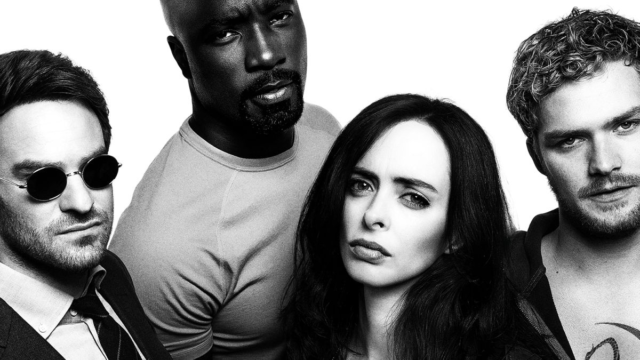 Nevermind the fact that Iron Fist and Luke Cage are as almost inextricably linked in the comics as Cage is with his lady love, Jessica Jones. 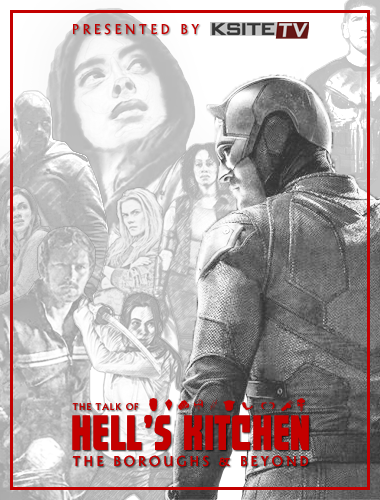 What’s always been curious about the rumor is that both Daredevil and Jessica Jones were unafraid to introduce elements that perfectly pave the way for the mystical side of the Marvel Cinematic Universe to play within their Hell’s Kitchen sandbox. 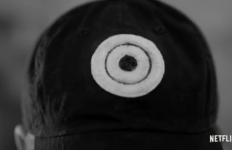 Appearances by the Hand ninja clan, as well as the Black Sky child and Madame Gao’s mysterious backstory, primed Matt Murdock’s corner of the Kitchen for such things. 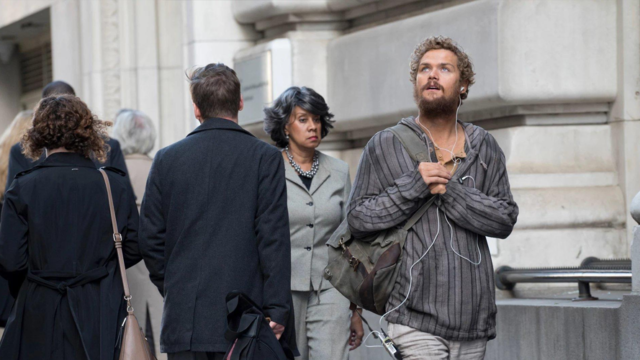 The use of Jeryn “Jeri” Hogarth as a main character on Jessica Jones also directly portends Rand’s involvement in this world. 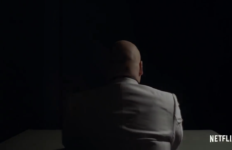 A male version of the character appears in the comics as the Rand family and business lawyer. 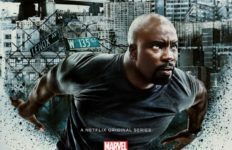 The considerable use of powers & abilities on Jones without losing the more grounded, street-level feel also establishes a foundation for the supernatural aspects of the Iron Fist story. 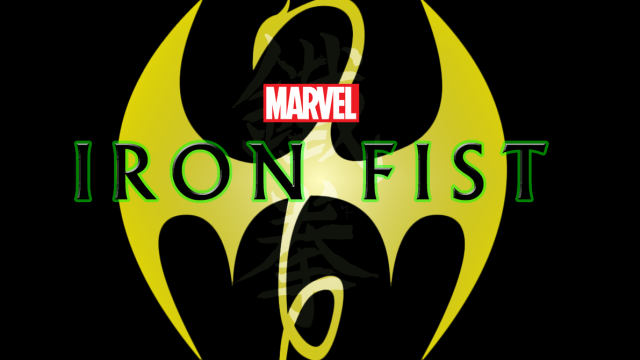 With Daredevil Season 2 in post-production, set to debut in the spring, and Cage in production right now, it’s a safe bet we’ll start to hear more on Iron Fist. 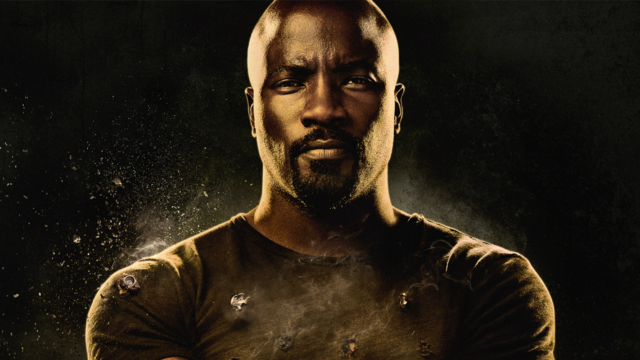 We can’t wait to finally put a face to Danny Rand’s name.